www.searchingforreason.net : WORTHWHILE OR WORTHLESS- A CONSUMER GUIDE TO AVOIDING SCAMS AND SCOUNDRELS. LOOKING OUT FOR BAD ADVICE, SCAMS, AND CON ARTISTS ON THE INTERNET. PT 2. 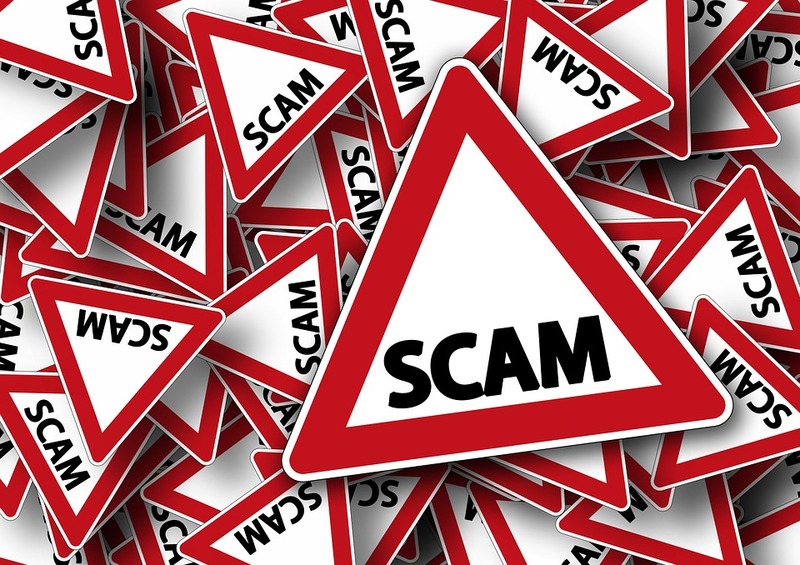 WORTHWHILE OR WORTHLESS- A CONSUMER GUIDE TO AVOIDING SCAMS AND SCOUNDRELS. LOOKING OUT FOR BAD ADVICE, SCAMS, AND CON ARTISTS ON THE INTERNET. PT 2. Many of the Ways you can be Cheated, Duped,or Mislead on the Internet, are just Updated Versions of those That Have Been Used For Decades. It's just Repackaging, for Modern Advances in Technology. However, The Internet also allows the Relative Anonymity of Conducting Business without In-Person, Face to Face Interaction, to Help Motivate the Hesitant or Reluctant to Act on Dubious Offers They May Have Avoided, if it consisted or involved Active Participation with Others. MANY TAKES AND RETAKES IS NEEDED. Here are some examples we will look at in future posts. #1- Your Home Computer is Used to Create a More Personal Relationship with the Pitchman. #2- Seeing is Believing, or Not. #3- It's a lot Easier to get People to Part with Their Money when They can Shop at Home, and Don't Have to Consistently Take Out a Wallet. #6- The Encouragement to "ACT NOW BEFORE ITS TO LATE", which is sometimes just a way of saying, "NO NEED TO LET ANYONE ELSE SEE WHAT IS TRANSPIRING ON THE SCREEN." #7- Whats in a Name? - Sound A Likes, Knock Offs and Other Imitators. LOOK FOR MORE ON THIS SUBJECT IN FUTURE POSTS.